This past weekend, Los Elk performed their first show of the semester in an undisclosed Clinton Street basement. Los Elk–Skidmore’s four piece alt., indie, dance rock group consisting of all 2015’ers–is arguably the most widely respected band on campus. The Elkies lead Skidmore’s music scene with 1,140 “likes” on Facebook. As pathetic as it may be, that’s a pretty considerable marker of fame and notoriety in 2013 and it proves that Los Elk is a budding band with a growing following not only on Skidmore’s campus but also in the greater Tri-State and New England areas. 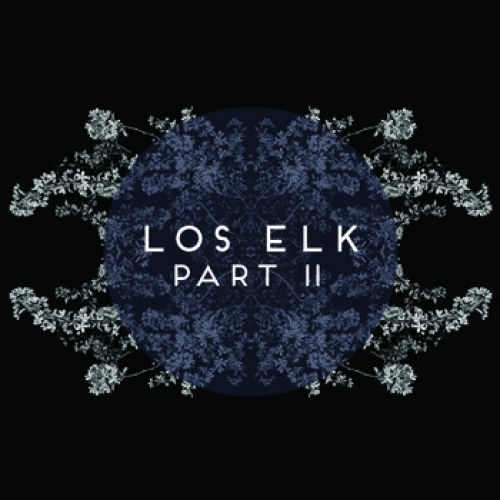 Last week’s show was a celebration ushering in the release of the second half of Los Elk’s debut self-titled album.